Morgan Lewis & Bockius has ramped up its London corporate team with a triple partner hire from Herbert Smith Freehils (HSF), including London private equity head Mark Geday. Geday is joined in the move by corporate partners Nicholas Moore and Tomasz Wozniak. Geday, who had spent more than 22 years at the firm and became head of its London PE practice last year, specializes in asset management and private equity. Moore, meanwhile, who joined HSF as a trainee in 1998 and made partner in 2007, focuses on M&A in the technology, media and telecoms sector, while Wozniak joined HSF’s Moscow office in 2011 from Clifford Chance and was promoted to partner the following year, before relocating to London in 2015. Earlier this year, Wozniak acted as part of the HSF team advising Uber on the combination of its ridesharing business in Russia and neighboring Commonwealth of Independent States countries with taxi company Yandex, which was advised by Morgan Lewis. 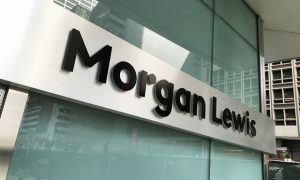 “Mark, Nick, and Tom have served clients across a range of vital sectors and regions, further deepening the ability of our corporate and business transactions practice to facilitate the kinds of deals that are critical to our clients’ global growth strategies,” said Morgan Lewis chair Jami McKeon. 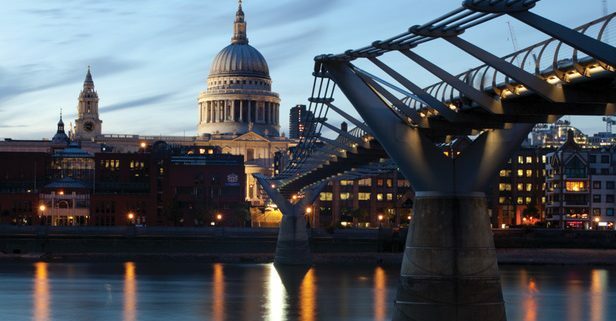 Morgan Lewis’ London office now has more than 80 lawyers, with other recent hires including finance partners Paul Denham and Georgia Quenby, who joined from Dorsey & Whitney and Reed Smith earlier this year. 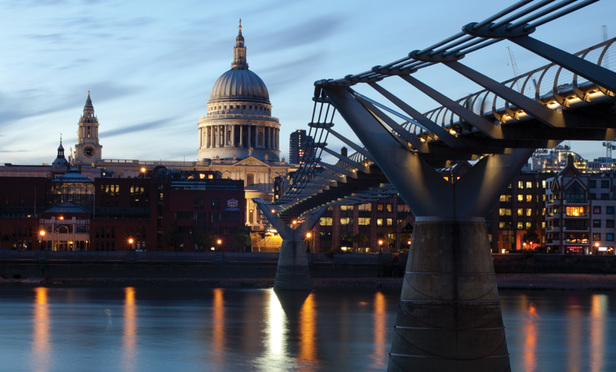 With the addition of the HSF trio, Morgan Lewis will have eight partners on its corporate team in London. Last year, the firm also picked up two partners from Norton Rose Fulbright—global head of investigations Chris Warren-Smith and dispute resolution partner Melanie Ryan. In a statement, HSF confirmed that Geday, Moore and Wozniak are leaving the partnership. “We thank them for their contribution to the firm, both during their time in Moscow and London, and we wish them well,” the firm said.